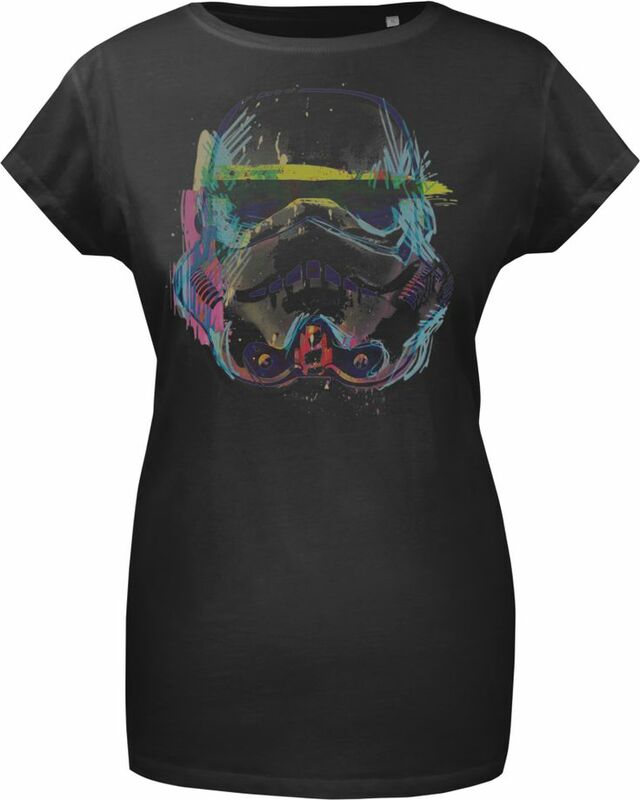 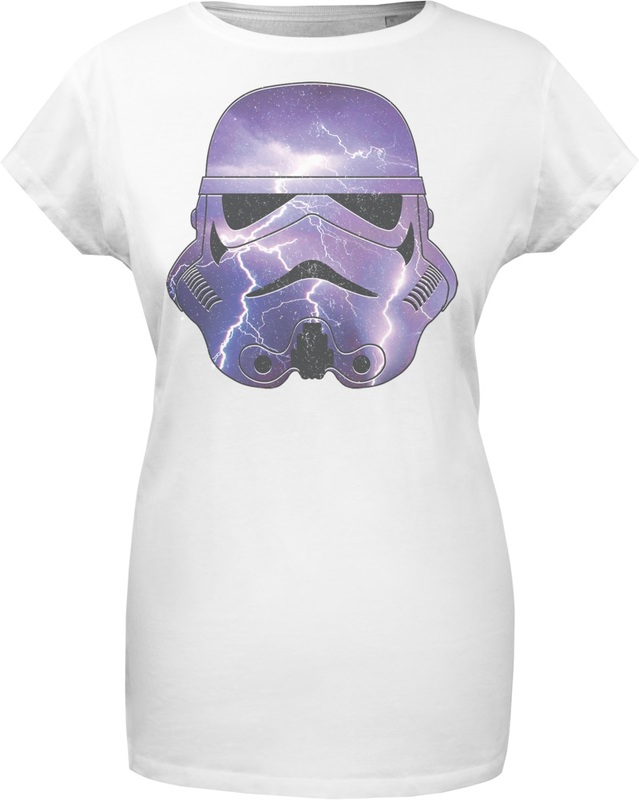 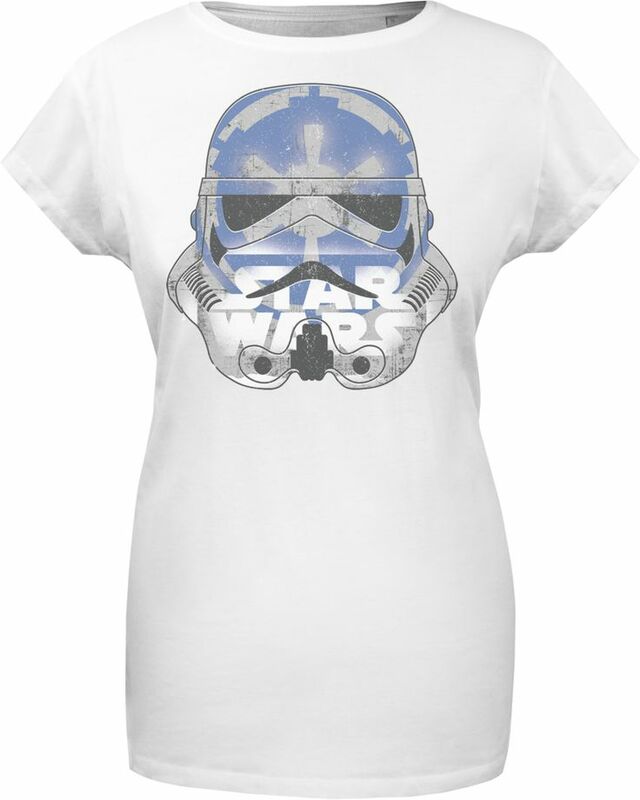 German company Musterbrand has an upcoming range of licensed Star Wars apparel available, which includes five women’s items. 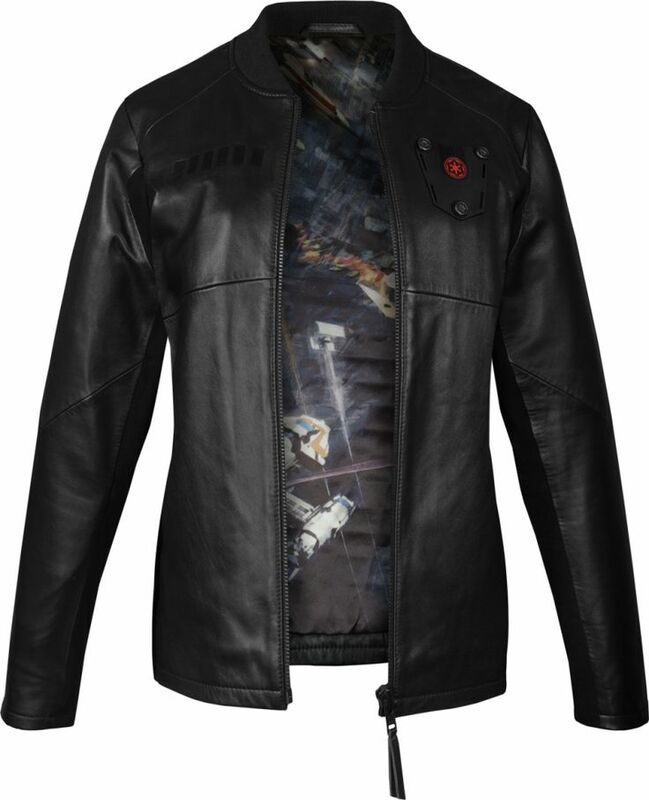 There are two limited edition items – a women’s Kylo Ren inspired ‘Sith Lady’ coat, and a TIE Fighter Pilot inspired jacket. 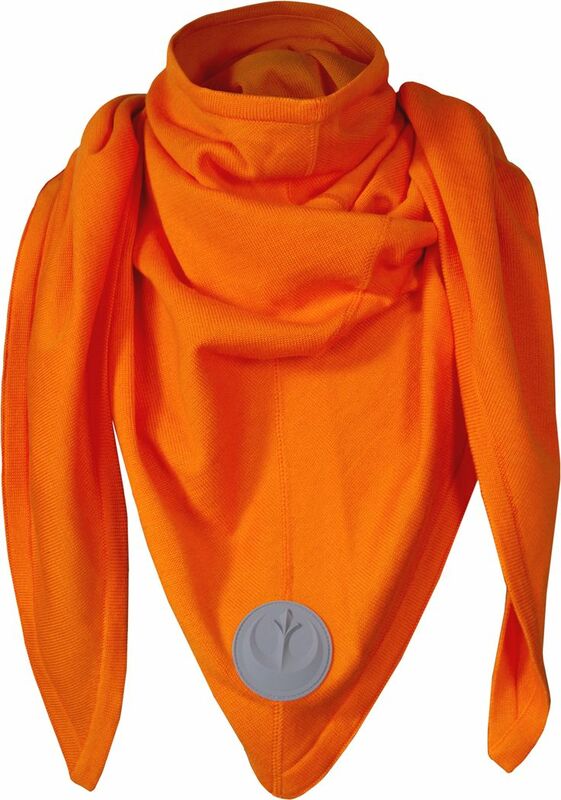 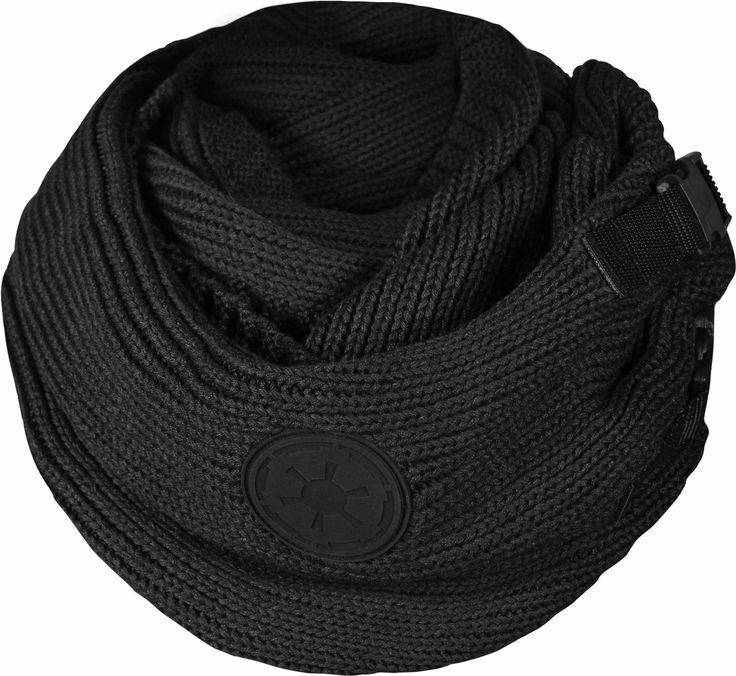 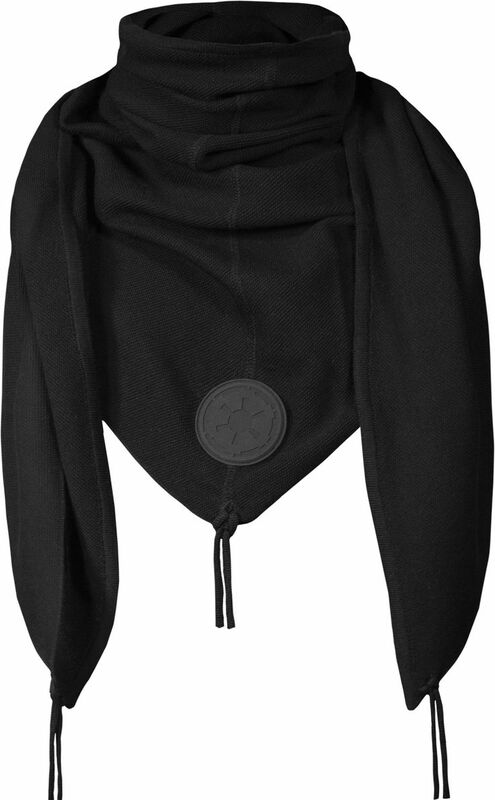 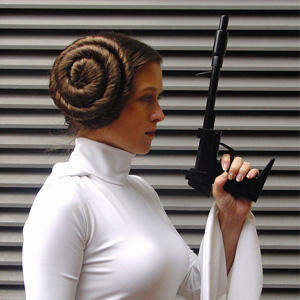 The rest are not limited – a standard version of the Kylo Ren ‘Sith Lady’ coat, three styles of Stormtrooper t-shirts, and three styles of scarves. 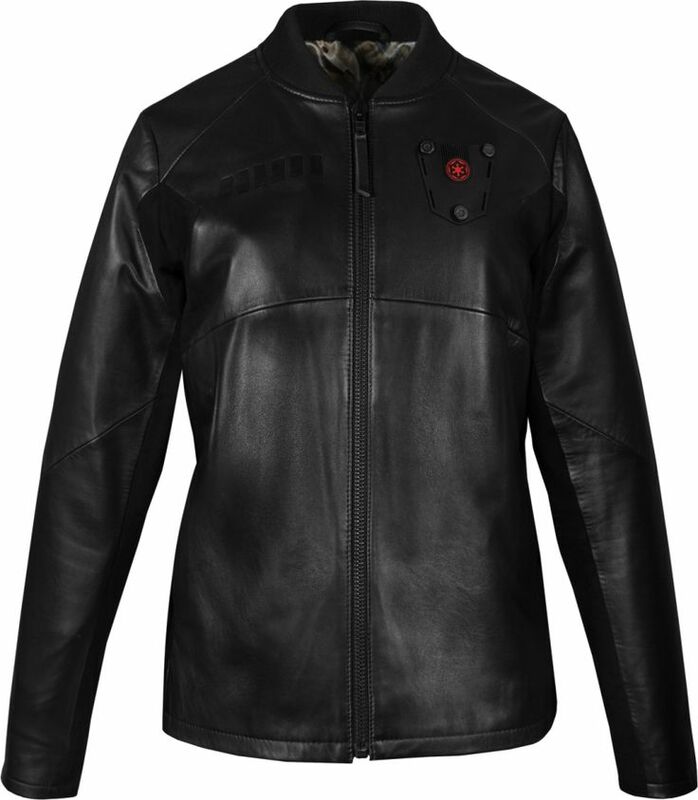 These items are all currently for pre-order, with shipment due on December 15th – Musterbrand can ship internationally. 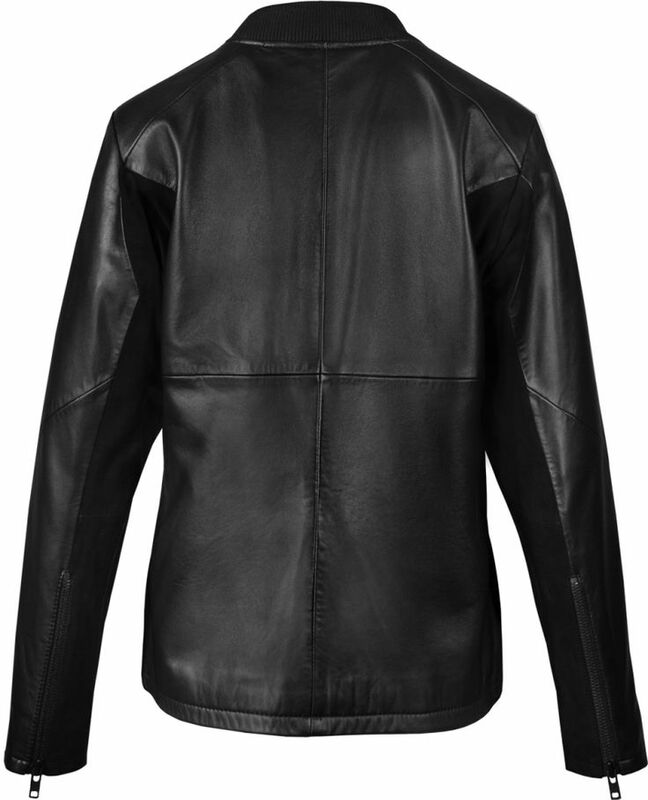 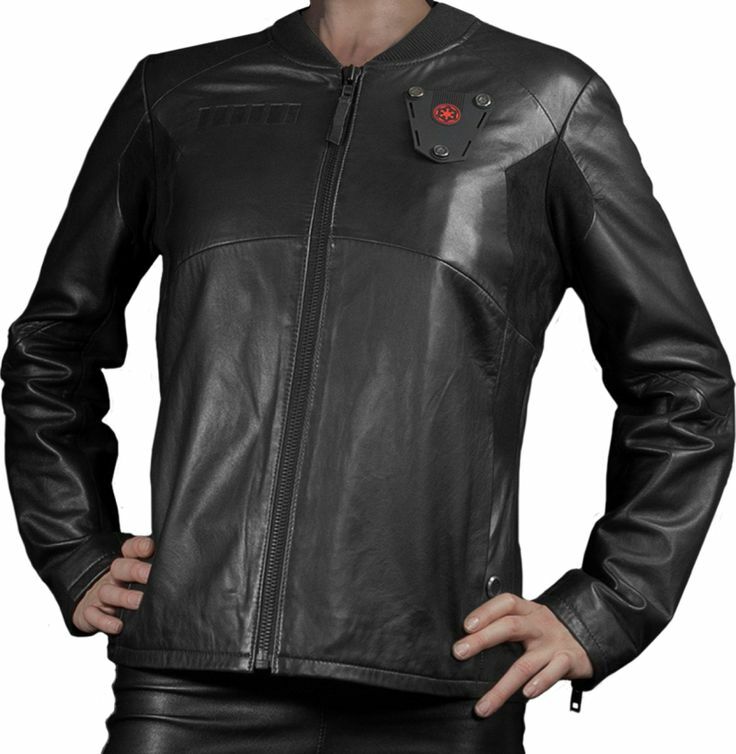 The details on the jackets are amazing – they all feature printed lining, and unique features like the removable silicone Imperial symbol badges on the Sith Lady coat – the limited edition jackets each include a unique serialized number (though I can’t find any information on the edition size).